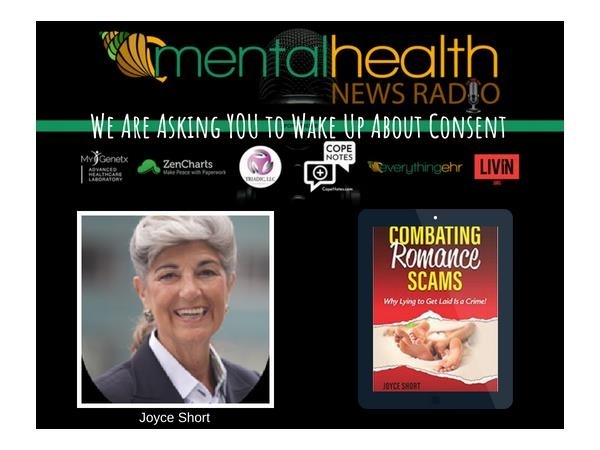 Tune in to hear Joyce discuss CONSENT with Kristin Walker of the Mental Health News Radio Network. Here’s the link. 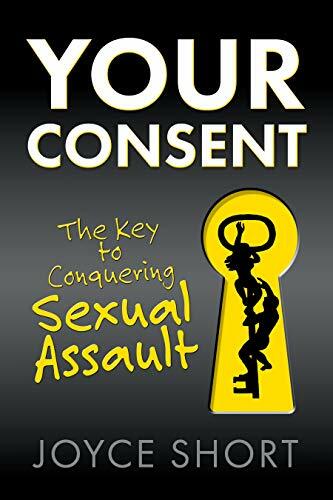 Previous PostLivestream Today with Lady KNext PostA Milestone Step Forward for CONSENT!